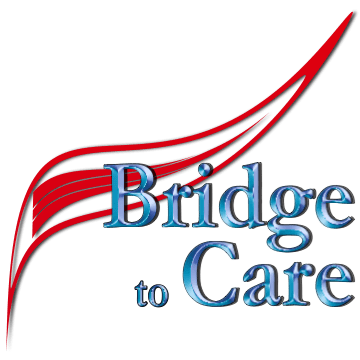 Business Name: BRIDGE TO CARE INC.
Short Business Description: A Not for Profit Healthcare Organization that provides Disability Services and Senior care services in Canada. Bridge to Care promotes dignity, individuality, independence, personal growth and community inclusion for people with Mental – Cognitive, Psychological & Psychiatric disorders. Bridge to Care’s corporate office based in Spruce Grove, AB with branches in Edmonton and Red Deer have been providing health care and support for a variety of needs in rural areas of Alberta. We are different because we offer a broader variety of services than other agencies. A simple list of provided services is to imply that these are finite, and mutually exclusive, whereas this is seldom the case in health care. We consider our services a very broad form of respite and community aid (in itself, a form of respite for society). Specialized attention includes care for children with Autism Spectrum Disorder, neurological disorders and other needs, persons of all ages with developmental disorders, nursing care for a variety of needs such as seniors care and dementia care, assistance and support through the various stages of pregnancy and childbirth, for accident victims, and other extensions in support of the community to address domestic violence and homelessness issues. We have clients that are supported from as little as one hour a week up to 24/7 dedication. Over the past year, Bridge to Care has established and confirmed the community need for the services provided. Frequently, these services are required by persons or families in some level of crisis where mainstream avenues of support can often not be available at the time of need. As Bridge to Care has become more established, other support agencies within the area, and people in general, have become increasingly aware of the value provided by these unique offerings and are referring accordingly. 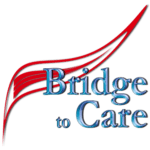 Listing Title: BRIDGE TO CARE INC.